I know it’s been a little bit, I intended to blog about this a month ago but life and work sometimes get busy. Nonetheless here goes! I know it’s been a little bit, I intended to blog about this a month ago but life and work sometimes get busy. Nonetheless here goes! 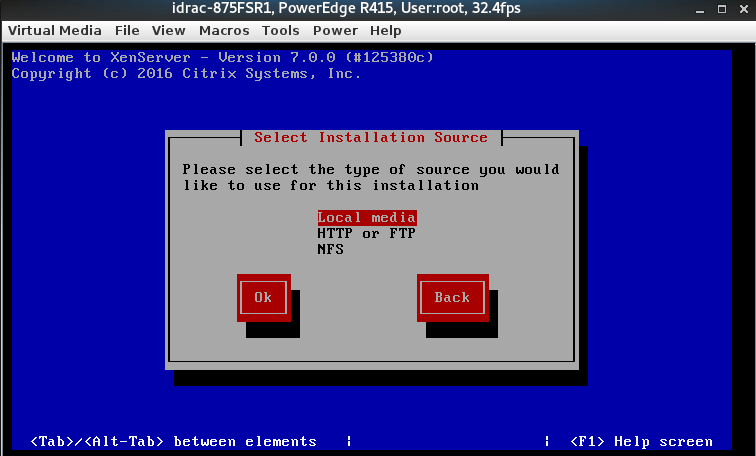 Before you begin the upgrade process it’s crucial to install the new version of Citrix XenCenter as you will not be able to connect to or manage hosts post upgrade with the old client, however the new XenCenter client is backwards compatible. 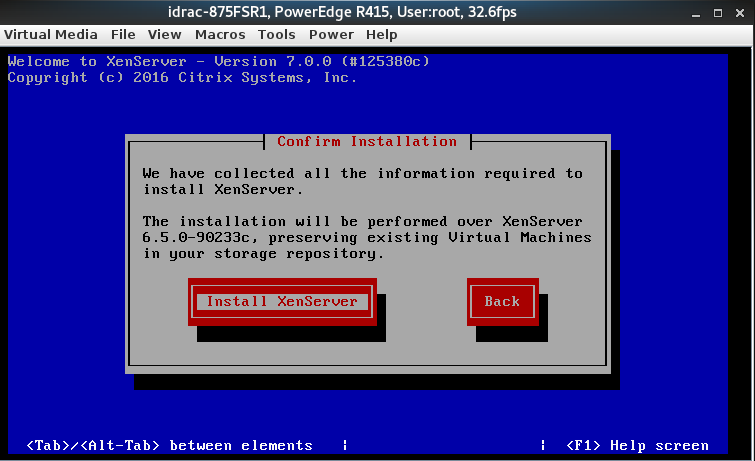 Both the XenCenter installer and XenServer ISO are available for download at the following link here. 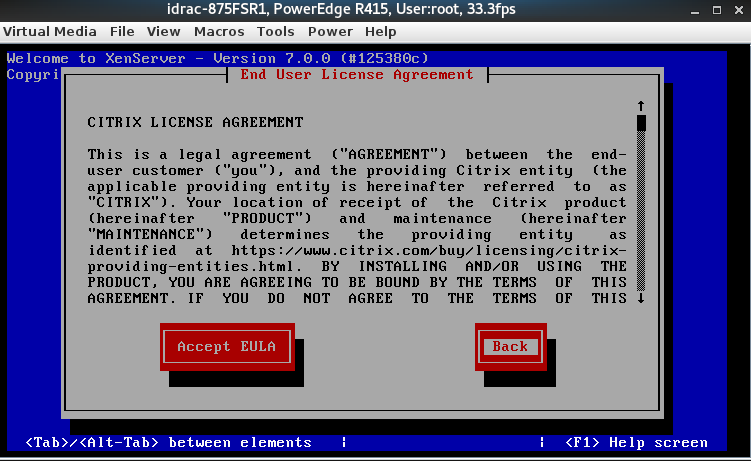 During the install of the client, the old XenCenter will be automatically removed and replaced by the new one. 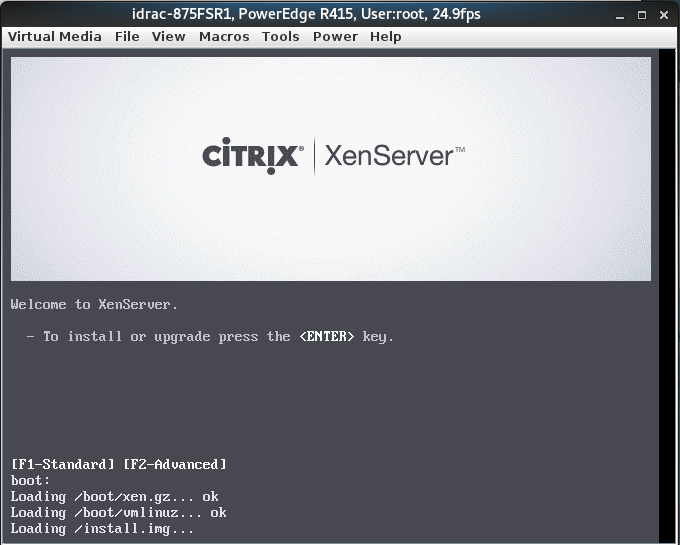 If you are running a standalone XenServer host, the process is quite simple, you can skip the next paragraph as the steps will pertain to a multi-node Citrix XenServer pool. 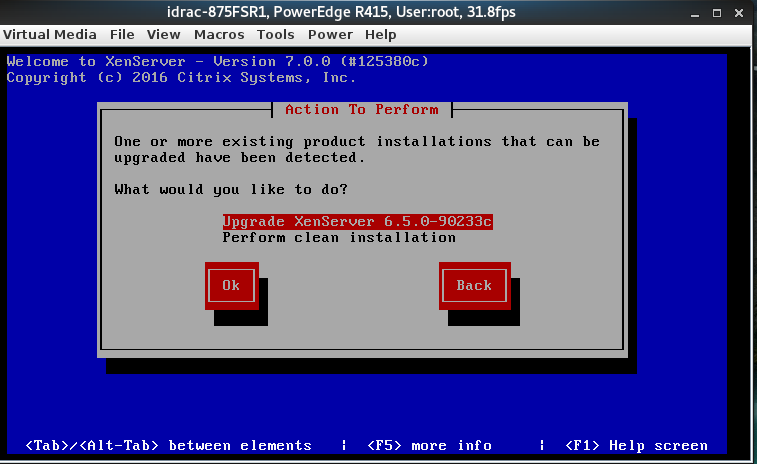 When performing upgrades to a XenServer pool you will want to start by upgrading the pool master first. There are 2 options when performing the upgrade, you can choose to have the upgrade automatically move through the pool a host at a time, or you can choose to manually upgrade each host. For the purposes of this article I will cover the steps for the manual upgrade as most Xen admins will take the conservative approach that will give them the most control during the upgrade process. 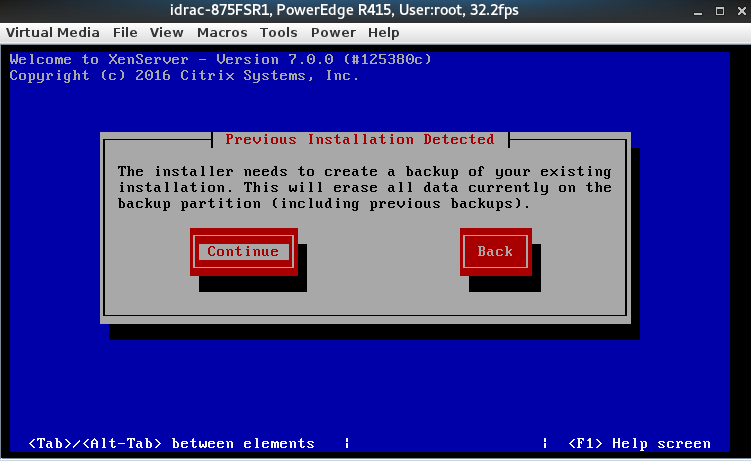 Citrix recommends backing up the pool database which can be accomplished by running xe pool-dump-database. 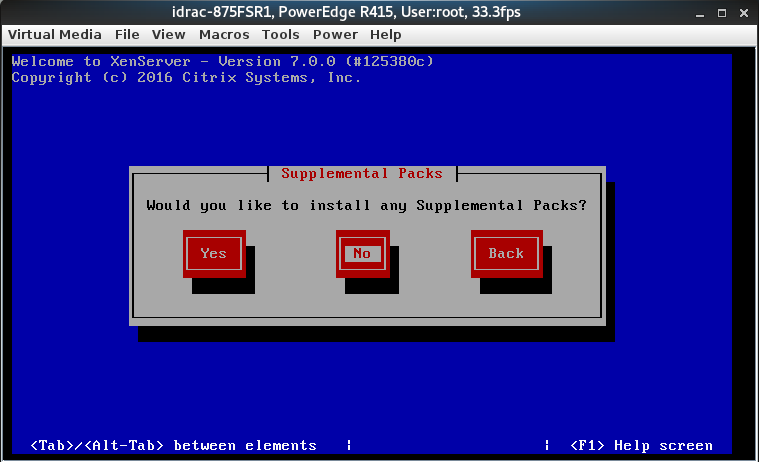 You will want to live migrate or shutdown all running VMs on the given host you are about to upgrad. Next we will choose the Tools menu and select Rolling Pool upgrade, and follow the steps in the wizard selecting the manual upgrade mode. 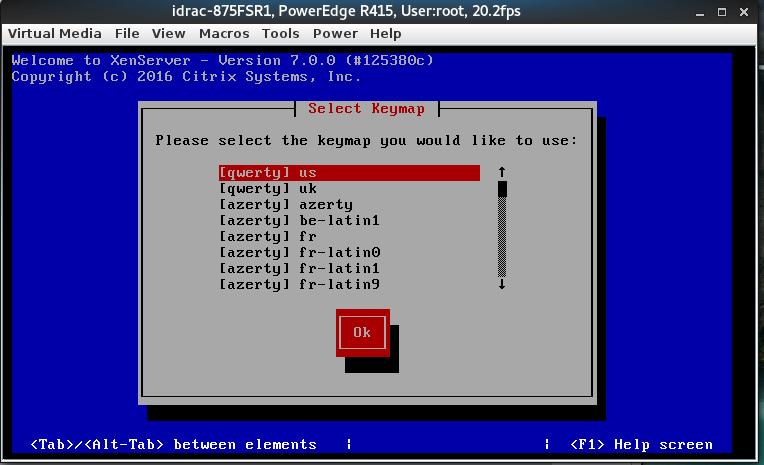 You can then connect the ISO to the host via virtual media to the LOM/OOB interface (iDrac for Dell) or burn the ISO to disk for XenServer7 and insert the CD and connect to the host with a monitor and keyboard. 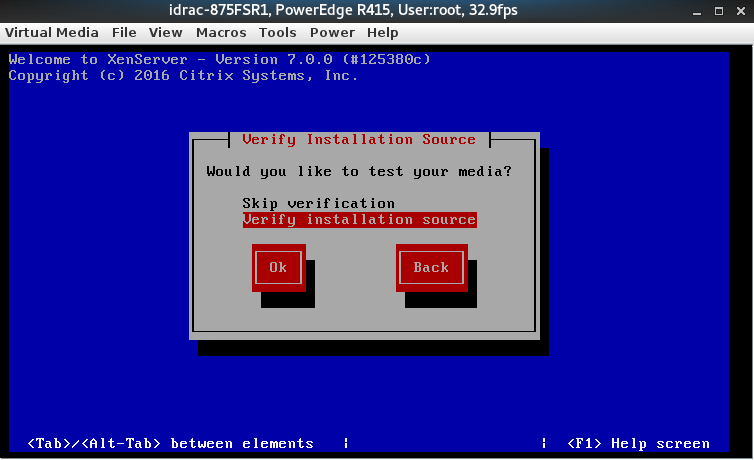 Your server will reboot and you will need to choose the boot option to boot from disk or virtual media. Upon booting from the disk you will be greeted by the screen shown below, press enter and continue. Next the moment we’ve all been waiting for, choose install XenServer and go get a cup of coffee, this will take 10-15 minutes to complete. Once this is complete your host has been fully upgraded and you should be able to see and manage it within XenCenter. If this is a standalone XenServer you are done upgrading hosts. If you are using a XenServer pool you will need to rinse and repeat this action across the other hosts in the pool. 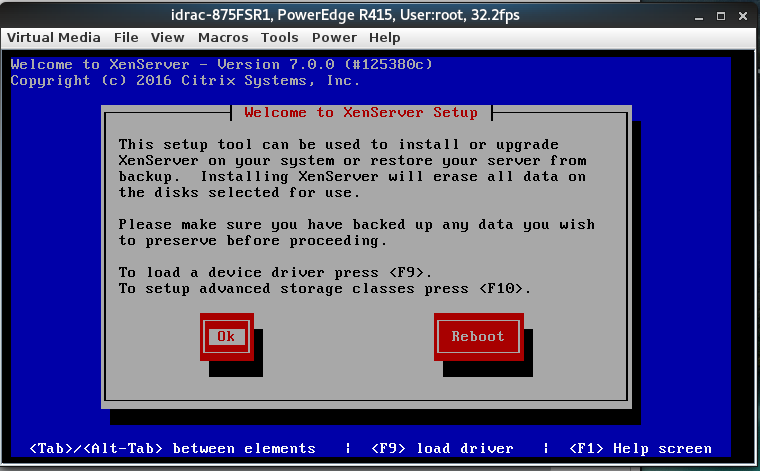 Once all of your hosts are upgraded you can now perform the XenServer Tools upgrade, this will greatly improve performance on Windows boxes, as Disk IO is not optimized until the new tools are installed and performance may be untenable and/or horrific until this is done. Please note for Windows upgrades it will take at least 2 sometimes 3 reboots for the upgrade to fully complete. For Linux systems you may need a reboot, however there are no performance issues with Linux guests running the same tools as the previous version of XenServer.